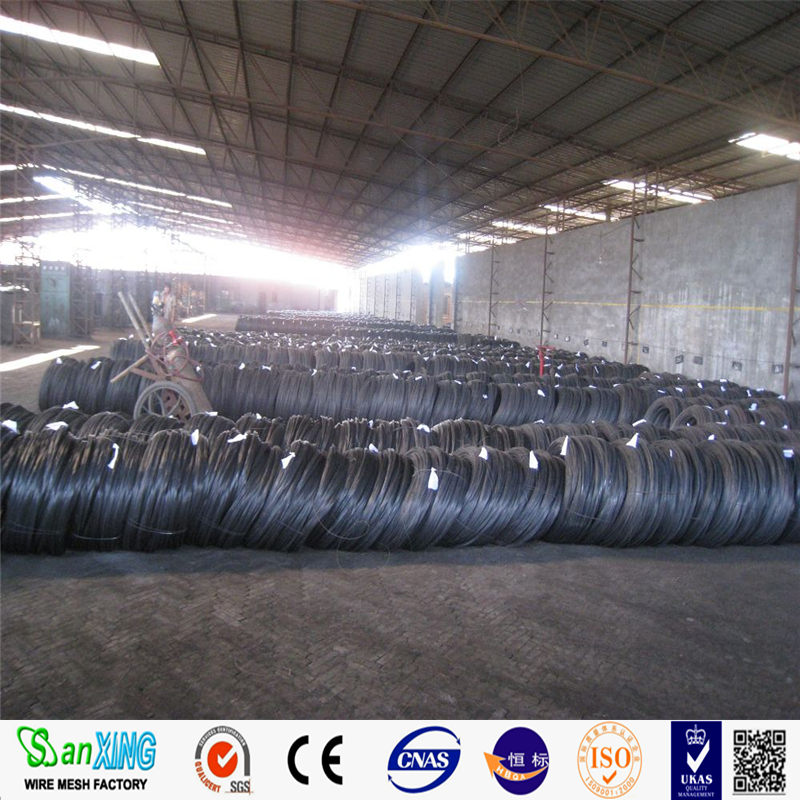 Low Price Factory BWG16 BWG18 Building Material Wire rod, Soft Black Iron Wire , The black wire comes into the form of coil wire, spool wire, U type wire or cut wire. 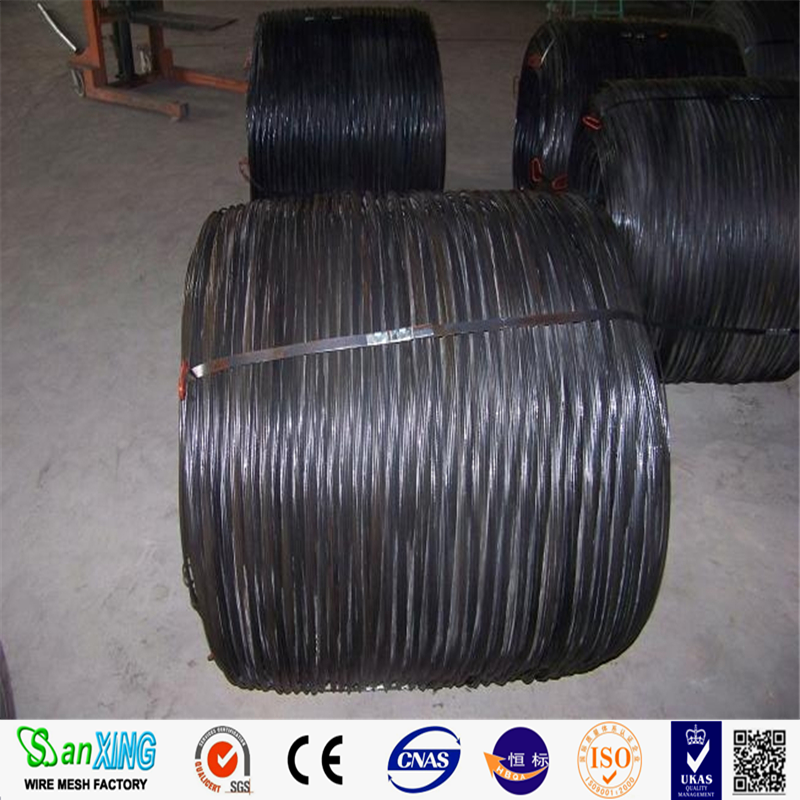 The wire rod is made of high quality low carbon steel wire rod Q195 or Q235. 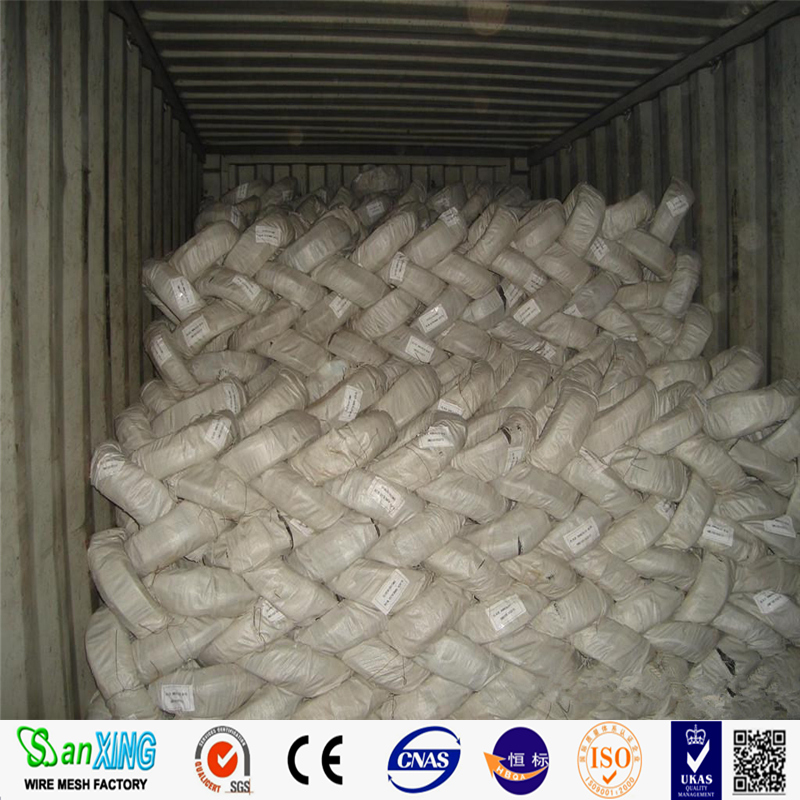 The main wire mesh products : Welded Wire Mesh, stainless steel wire mesh, square wire mesh, galvanized wire mesh, window screen, crimped wire mesh, chain link fence, hexagonal wire mesh, expanded metal mesh, conveyor belt mesh, etc. 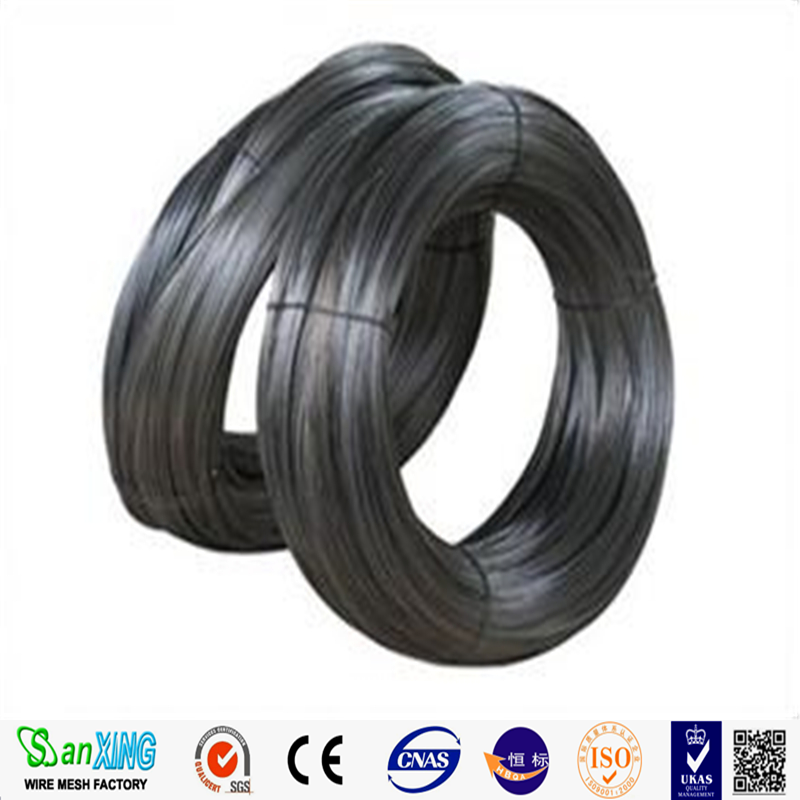 Looking for ideal BWG18 Building Wire Manufacturer & supplier ? We have a wide selection at great prices to help you get creative. 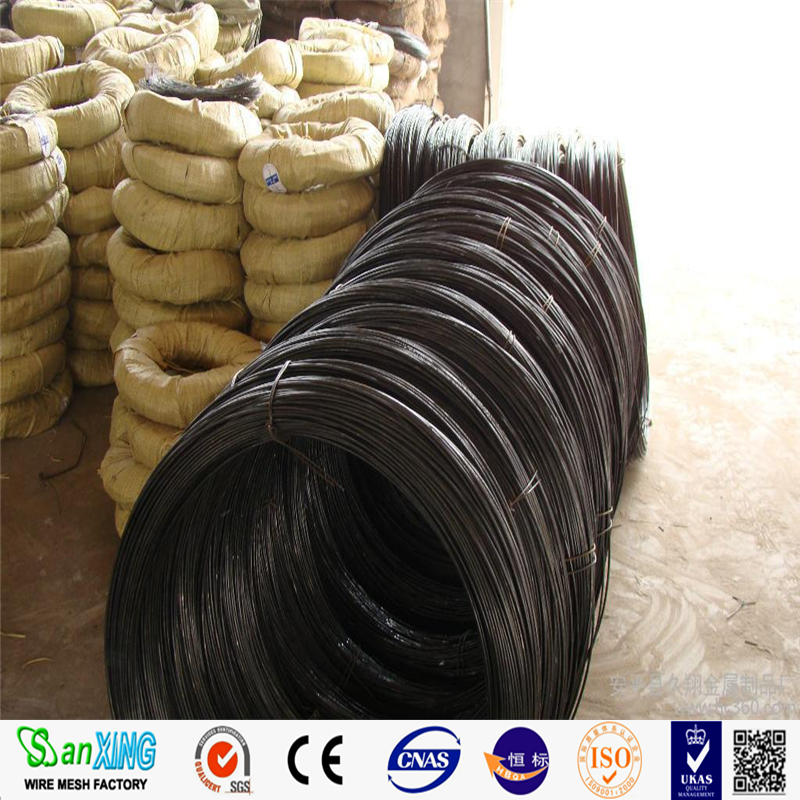 All the Black Wire BWG16 are quality guaranteed. We are China Origin Factory of Building Wire Rod. If you have any question, please feel free to contact us.